A note to all motoring enthusiasts, the Goodwood Fesitval of Speed date for 2016 have been announced. The usual mix of classics, one offs, famous racers and future vehicles will be on show from 23rd-26th June at Goodwood House in West Sussex. 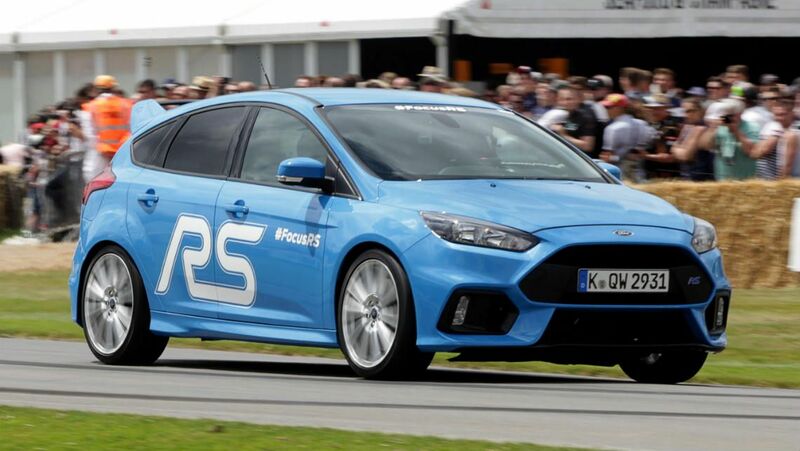 Last year’s event saw Ken Block give the all new Focus RS a run around the hill climb circuit in spectacular style, and Ford also gave the new GT a grand entrance. Confirmed events at next year’s running are thin on the ground to date, with a race including 6 of the top WTCC drivers the main event to happen so far. 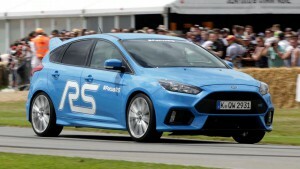 The Goodwood Festival of Speed is always an excellent day out for car lovers and next year’s festival will be no different.